AOE focuses on printer models that have a proven track record, more reliable, faster, easier to maintain, many of the new low-cost laser printers being introduced are disposable. 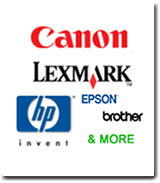 If you want a reliable laser printer and keep the over all cost down on a business-class laser printer, AOE gives you a choice between new and refurbished equipment. 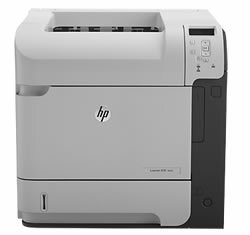 With a refurbished unit, You'll get great performance and solid reliability at a fraction of the cost of a new printer.